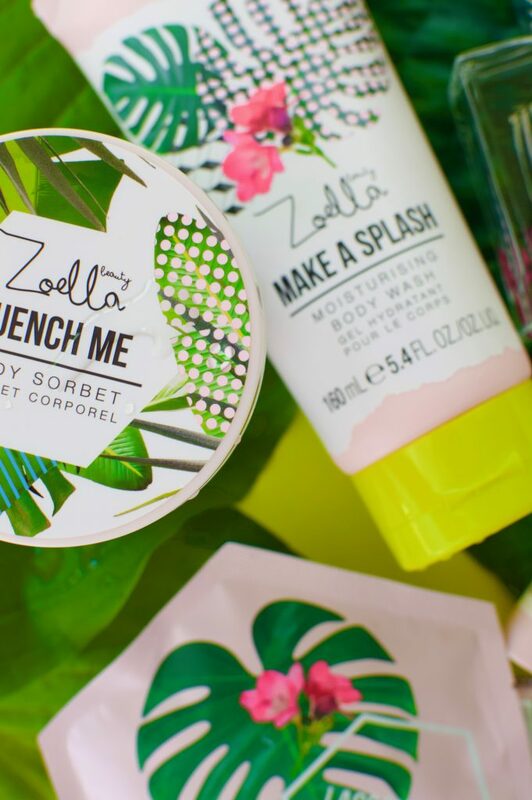 Summer is once again upon us, which means only two things: occasional outbreaks of sun and a new Zoella Beauty range. 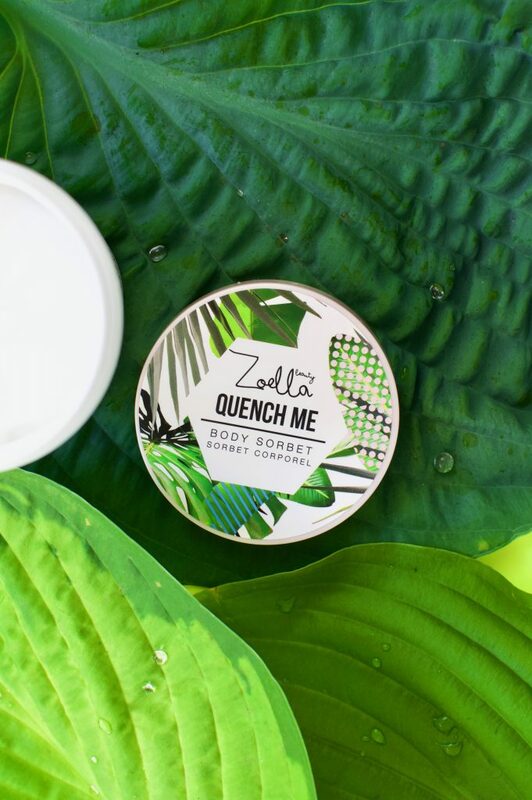 The Zoella Beauty range being the more promising of the two. Beginning with the body of the collection, the spritz, the spray, the Botanic’EAU Body Mist. (£8) It’s a watery scent, perfect for misting in the morning then throwing in to my bag and topping up later in the day. I’m not the best with scents but I’d definitely class this one as unisex. It’s fresh and leafy with freesia and iris and mostly looks very sophisticated sat on display. It’s a big yes from me! As for all the bubble bath lovers, this range doesn’t disappoint! The Drench Me Bath Soak (£6.95) is perfect for swirling in to a dreamy running bath, creating endless coconut infused bubbles from an adorable white carton. There’s nothing I love more than a bubble bath but if you fancy a little something different then the Lagoon Love Bath Milk (£3) will be perfect! 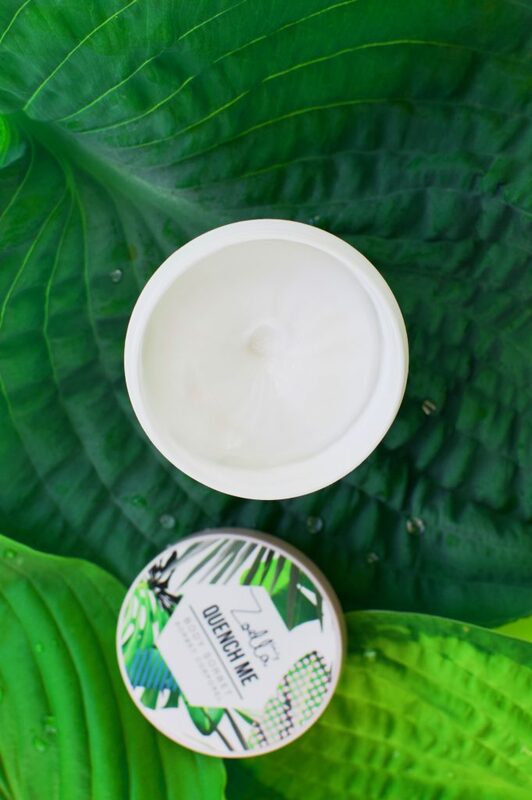 It has the same tropical coconut & lychee scent but instead creates a milky smooth bath, resulting in silky hydrated skin all from a little pink sachet. For the shower lovers or anyone looking for a new product to use when shaving your legs comes the Make a Splash Moisturising Body Wash. (£6) Again maintaining the coconut and lychee scent, the moisturising body wash is the perfect two-in-one product for days when there’s no time for moisturiser or what you simply need that extra boost of hydration. Not to mention how perfect it is for prolonging silky smooth legs after shaving. 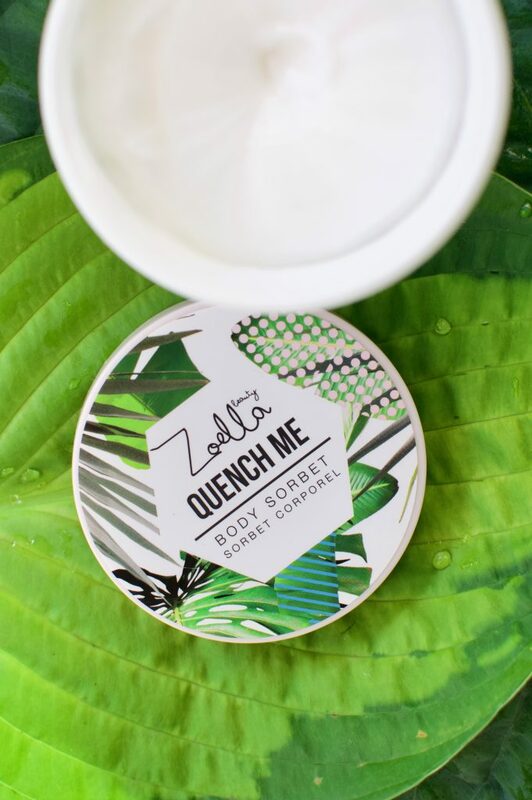 In order to keep the rest of my skin just as soft, the Quench Me Body Sorbet (£7)is perfect. It’s a new formula as apposed to last years Body Pudding, however, just a small scoop of the new gel formula is all you require for an instant hydration shot and also creates a perfect base for the Botanic’EAU mist to boost longevity. The lips have also been included this year with the new cherry scented So Soft Lip Oil (£5) It’s the perfect little handbag edition for topping up on hydration throughout the day and reminds me a lot of my much-loved Clarins Lip Comfort Oil except a little less pricey. I may have found myself an excellent dupe! To finalise my thoughts in case they aren’t already clear, I totally love this range! It will make the perfect gift or spa-day addition but most of all I love how versatile it is for both boys and girls. 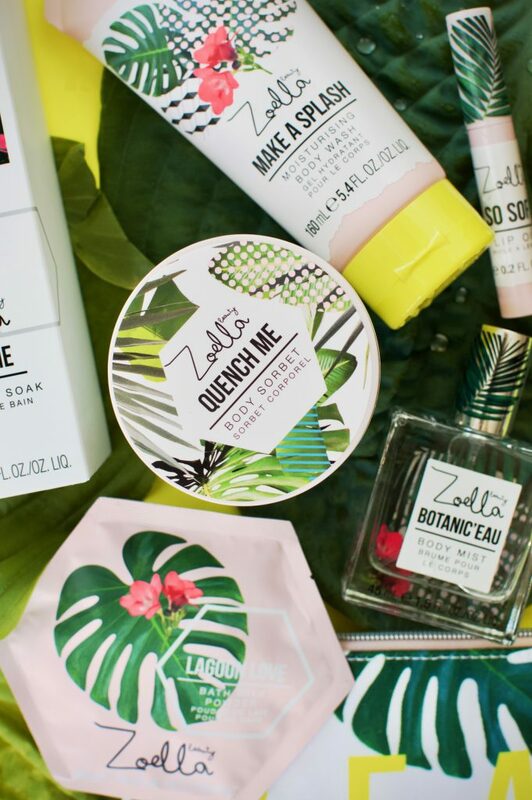 Props to Zoe for yet another incredible range! 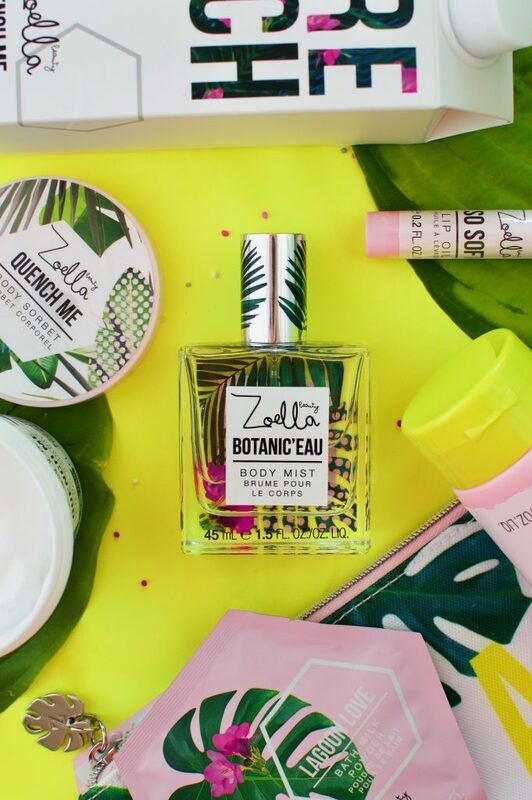 Which product is your favourite from the Splash Botanics collection? This range looks great! I want to try the bubble bath and the body sorbet. I haven’t followed Zoella for a long time but your review makes me want to try the Cherry Lip Oil. I’ve always wanted to try to Clarins one but always thought it was so expensive. This range sounds perfect for the summer nice and fresh! I have never heard of these but they look so nice and your pictures make me want to go shopping. 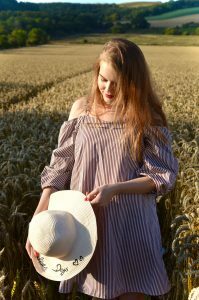 love your new photography style zara! where did you get the leaves? also the yelow backdrop is amazing! will be picking up the lipoil! Everything looks so pretty – great gift idea! Just subscribed. 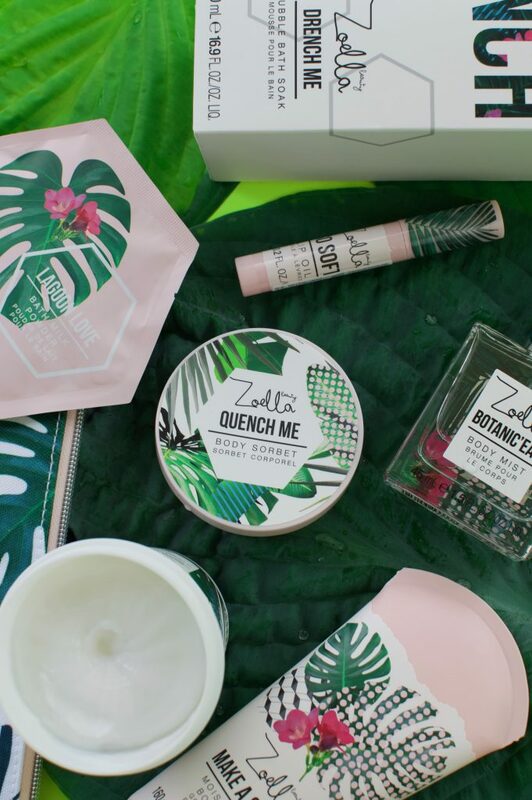 Ive not been a fan of zoella and her stuff but this review makes me want to splurge and give it a go! I love your photos for this. Looks beautiful! This range looks great! I love the packaging, I’ve always been really put off her beauty products, but hearing you opinion on them makes me want to give them a try! Thanks for sharing! 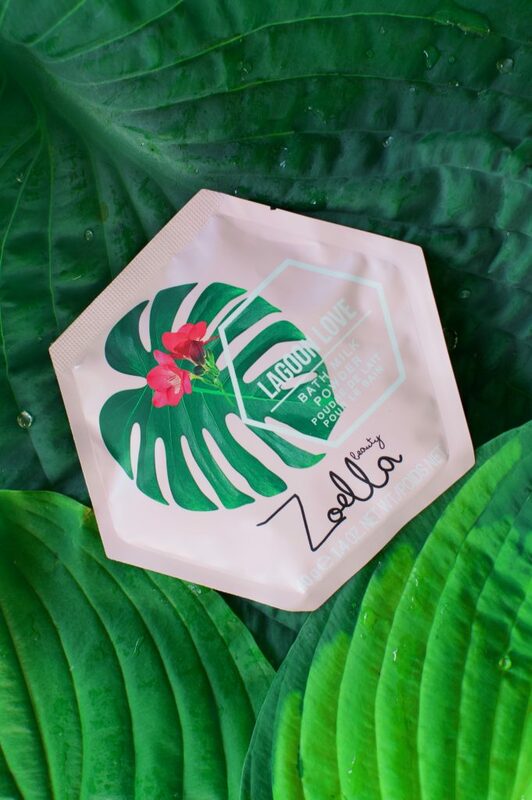 I’ve never tried any of the Zoella products before but I love the theming of these all the packaging is so pretty and they sound like great quality products! 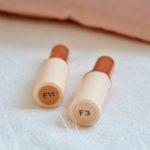 I’ve never tried a lip oil but I think I might pick this one up as I struggle with dry lips! I’ve never tried these but the packaging is so fun. Great pics! Thank you. Isn’t it gorgeous!? I really want to try that cherry lip oil! 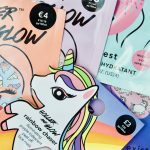 Oooh thanks for sharing your thoughts on this, I’ve been seeing the range all over Instagram and love the packaging so I’m glad that the products themselves are as good as they look! I’m going to have to try some out for myself! 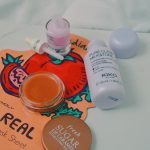 I love any beauty products that has some beach/summer vibes going on! The smell is great and feels lighter than the winter-based products. 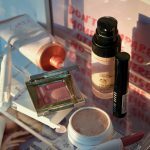 Love that these products don’t break the bank and does the job! I’d love to try out the body sorbet! Thanks for sharing! The body sorbet looks amazing! Especially for those days when your skin is dry and needs some loving. Great post! I really like the sound of the body sorbet. 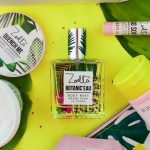 I haven’t actually seen anyone review Zoella’s summer range yet so this was really interesting! I’ve never really gone for any of her collections before, but this one sounds more like my kinda vibe smell wise (leafy and fresh), may have to check it out!